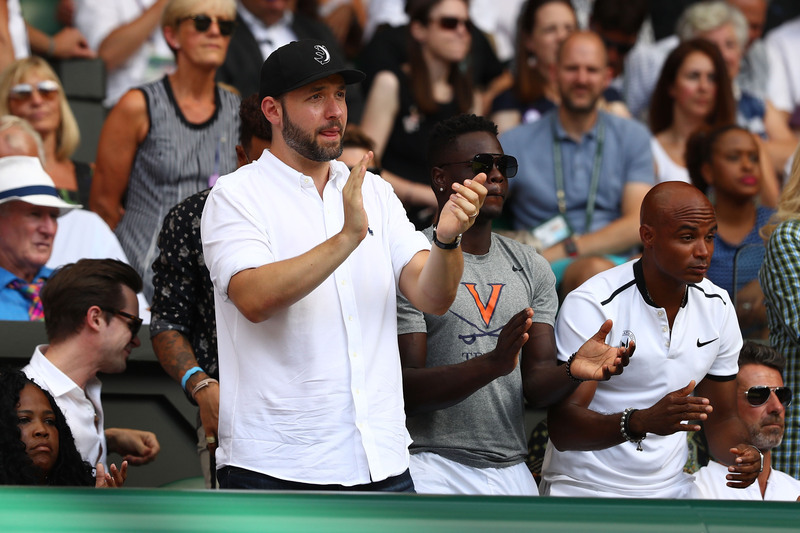 Alexis Ohanian has his wife Serena Williams’ back! Alexis backed the claims of “racism” and took to Twitter to sound off on what he thought of both the cartoon and the editor who has defended the cartoon artist. “I am truly perplexed to learn this editor of the Australian newspaper behind the blatantly racist & misogynistic cartoon of my wife is a “Male Champion of Change” 🤔 Is this supposed to be satire, too? @malechampions @LizBroderick,” he wrote in a tweet on Wednesday. According to the AP, the newspaper has defended the cartoonist Mark Knight’s depiction of Williams and is asserting that the condemnation, which has come from all parts of the world, is driven by political correctness.